These are businesses that are operated by our members. 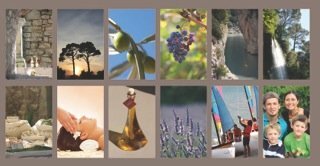 Pure Taste is the company to buy your “worldly wines” and it is owned by one of our members Anne Boerkoel. 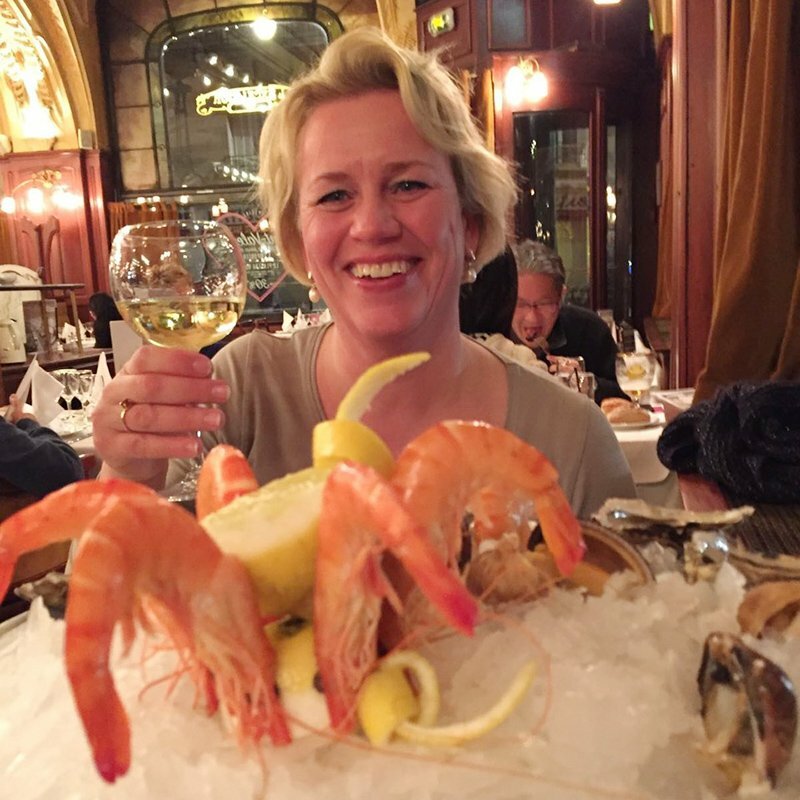 She moved to France with her partner in October 2016 after selling their very successful wine business in the Netherlands. Pure Taste’s clientele include Michelin star restaurants, Embassies and people like you…who love wine! You can order online or just call them. Everything can be bought per bottle, so you can “try before you buy” a case. Delivery is for free in the Lorgues area + 20km. Pure Taste also organise regular tastings. You can even host a tasting for your friends! You can subscribe to the Pure Taste monthly newsletter so you will be informed what is going on and get nice offers. 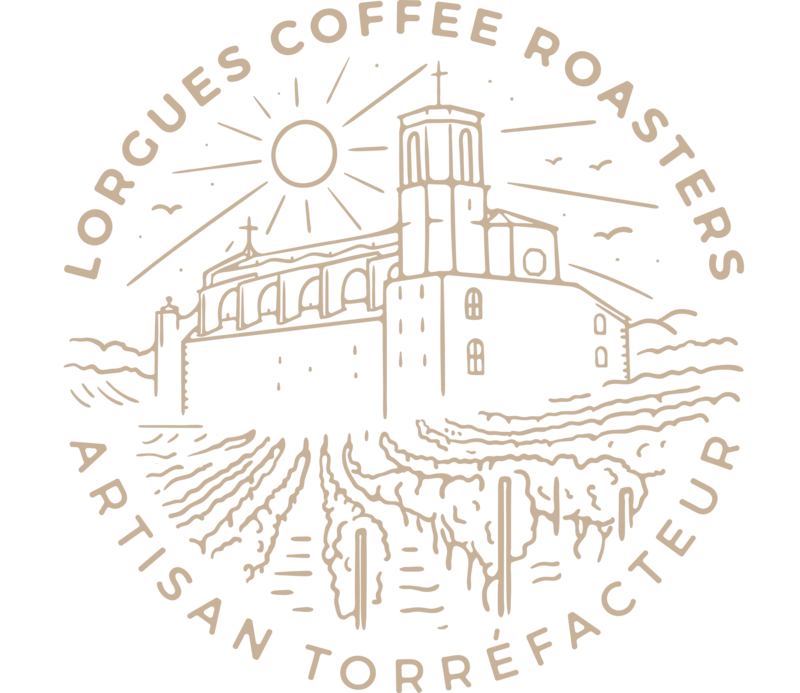 Lorgues Coffee Roasters are a locally based coffee roasting & tea atelier enterprise situated in Lorgues in the South of France. Veruschka & Hamish started roasting coffee at the beginning of summer of 2017 after arriving in France from Australia. 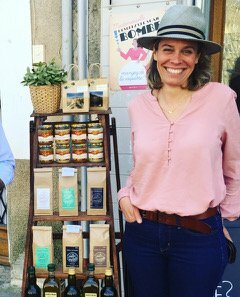 LCR are now selling their coffee & tea products via various local businesses and marchés around Lorgues and the Var region. The locations for purchasing LCR coffees & teas are available to view in our online boutique on the contact page. You can always find us at the following markets Lorgues, Aups, Salernes and the Draguignan nouveau marché commencing in June. LCR ‘s main goal is to produce great coffee, we do this by sourcing high quality fresh coffee beans from the various coffee growing regions around the world and serving them fresh. LCR’s coffees are always made from 100% Arabica coffee beans and we aim to bring out the best that each coffee has to offer by roasting each individual batch to perfection. Boutique Alegria is your one of a kind decoration and jewellery boutique, situated on the edge of the lovely village of Aups and owned by IWCP member, Cindy Ruys. Cindy runs with her husband Dieter a stylish guesthouse, Maison Alegria, for 15 years now. Late 2017 Cindy started with a boutique in her guesthouse, which is open to anyone that that looks for something different in jewellery, fashion accessories, interior decoration, art & gifts. Boutique Alegria organizes regularly shopping days and weekends. In spring and summer the boutique is open on Wednesdays and Saturdays from 10-12h (Aups market days) as well as on appointment, so you can choose for a cosy, private shopping break with friends. An e-boutique will be launched later this year. 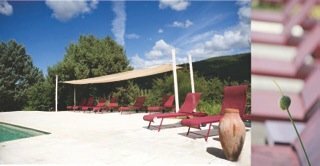 Boutique Alegria has a private parking and is situated just 400m from the centre of Aups. IWCP members get a 5% discount on all purchases.